Spokesmama: Halloween Arrives Early with The Great Big Boo! Are your kids getting excited about Hallowe'en yet? I still haven't figured out what Sprout's going to be this year (I'll probably be a witch. Again.) but do I know what we're doing on October 20th. 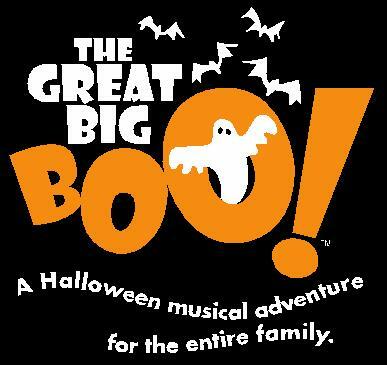 Sprout & I were offered free tickets & I'll be reviewing The Great Big Boo here on The Sprog. The show really looks like fun! Check out the video preview of the show here on their website. Vancouver, BC – Get into the Halloween spirit when The Great Big Boo! comes to the PNE Forum for five family-friendly performances, October 20th to October 21st. This highly anticipated event is a safe, dry and non-scary Halloween experience that will captivate and delight audience members of all ages. Tickets are $19.50 plus service charges and can be purchased at www.ticketleader.ca. All tickets are sold as general admission. Patrick Roberge Productions is an award winning consulting and full turnkey production company that has been creating spectacular live entertainment and events for over 20 years. Their experienced team of entertainment professionals specializes in event planning and show production including the creative, technical and production elements for the ultimate entertainment experience. 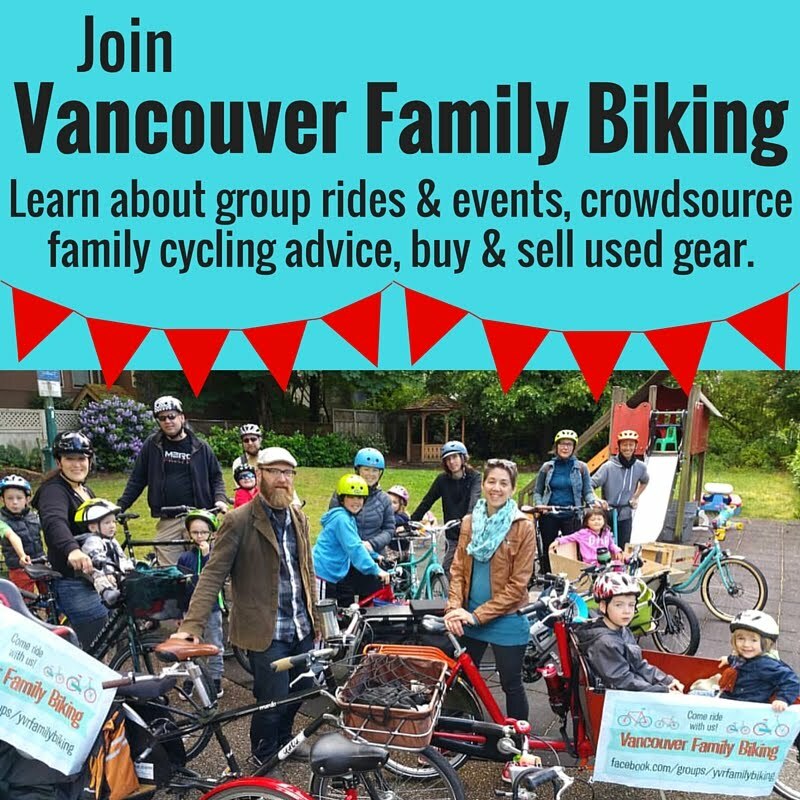 They are renowned for producing many high-profile events in Vancouver, including the Opening and Closing Ceremonies of the Paralympic Games and the Grey Cup Halftime Show.